Audrey is an actress, counselor, and teaching artist from Grand Rapids, MI. She has performed all over the country and taught in youth theatre programs in Montana (Grandstreet Theatre), Colorado (Rocky Mountain Repertory Theatre), and New York (NY Kids Club). 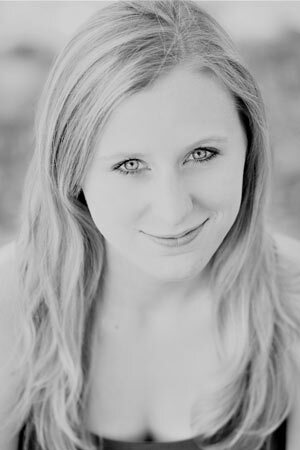 Audrey holds a BM in Musical Theatre from Belmont University and an MA in Counseling from Cornerstone University. In addition to teaching at GRCT, Audrey is a teaching artist for the Disney Musicals in Schools Program through the Wharton Center. She also works as a counselor and private voice instructor. Audrey especially loves teaching at GRCT because she grew up performing on the Civic stage and taking classes in the School of Theatre Arts. She enjoys seeing a new generation of performers grow up at Civic and is honored to be part of their story! Seeing relationships and community formed through theatre.